EE-Technologies | Illumination with reason! EE Technologies is a developer, manufacturer and integrator of modern energy saving LED lighting solutions for all kinds of applications. 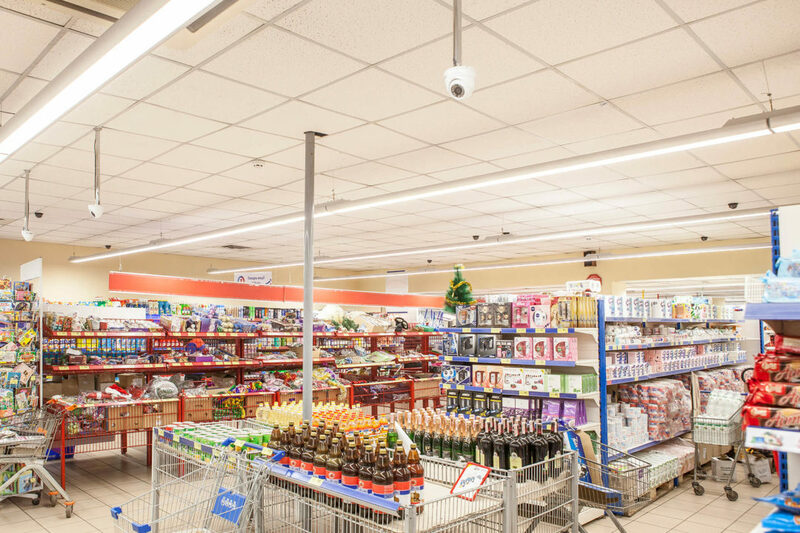 We help our customers to optimize their lighting in terms of energy consumption, maintenance costs and quality. 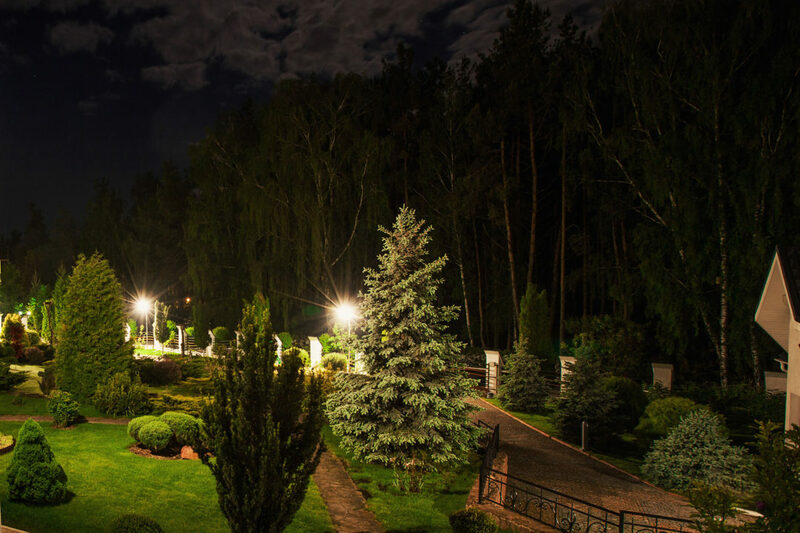 PARK series LED luminaires were used for this lighting solution for the park area. 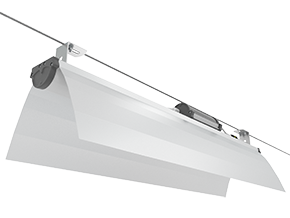 A wide range of the optical system options makes these luminaires ideal for park lanes and various landscape design elements. 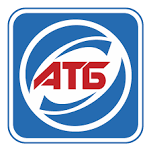 ATB Market is one of the leading food retailers in Ukraine. 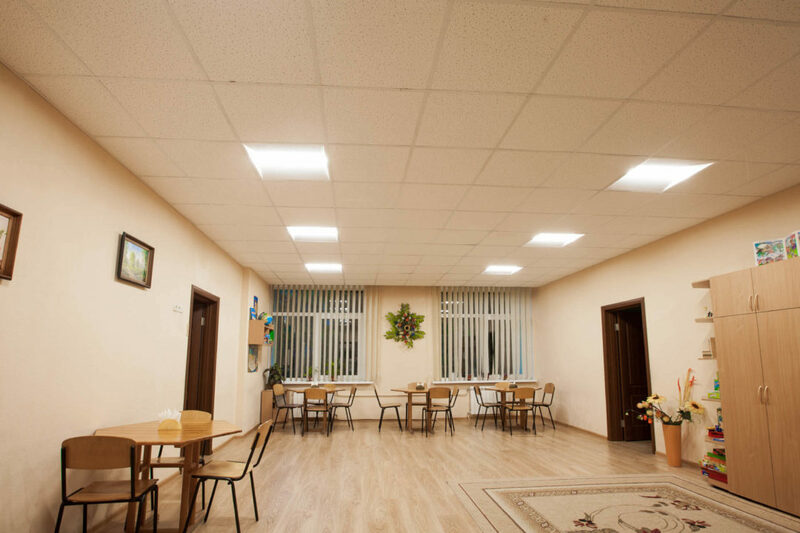 The company has been our regular customer for energy efficient LED lighting solutions since 2015. 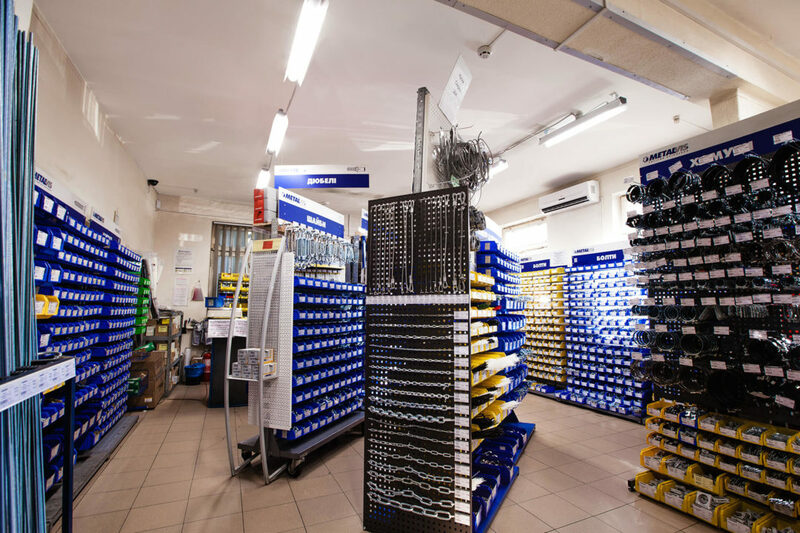 Soldi and Co. has been working on the Ukrainian market for over 20 years and has become the largest seller of hardware in Ukraine, known by its METALVIS brand name. 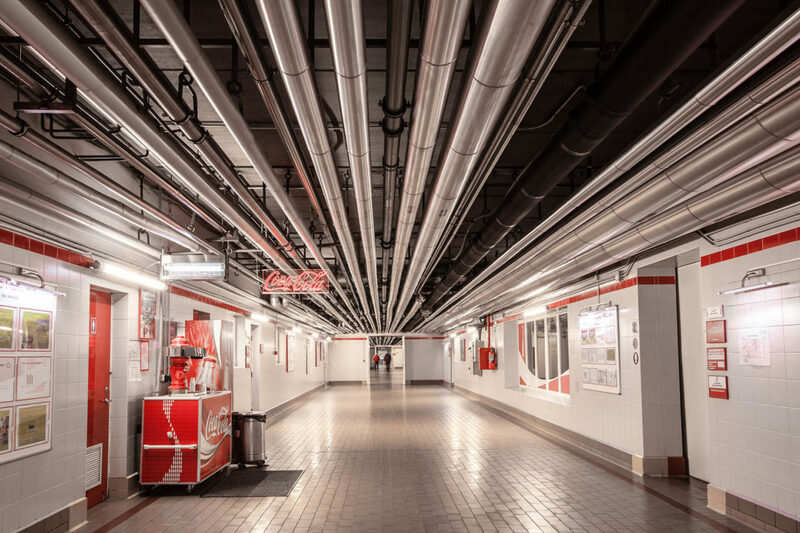 In 2013 the management of Coca Cola Beverages Ukraine took a decision to completely modernize the lighting system of the company’s facilities. Agrana Group is an international producer of sugar, starch, fruit jams and juices. 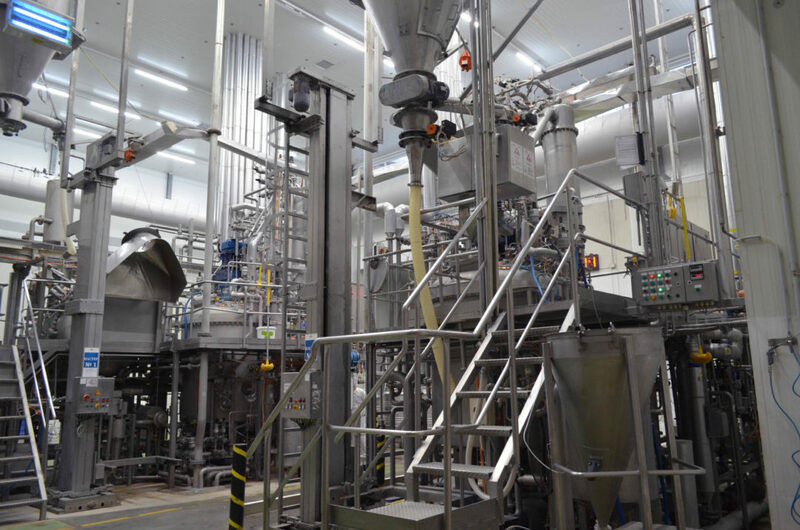 It has more than 50 production facilities around the world. In 2015 our company implemented several projects for kindergartens in Kyiv, Ukraine. Before the modernization, outdated luminaires were used which could not provide enough illumination. 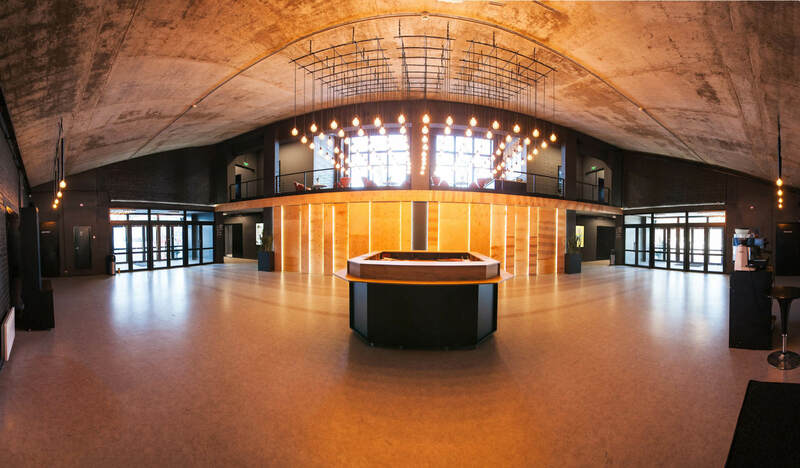 In 2017 our company implemented a lighting solution for the new premises of Hillsong Conference Hall in Kyiv, Ukraine. The solution includes indoor lighting as well as outdoor lighting of the building, parking and other surrounding areas. 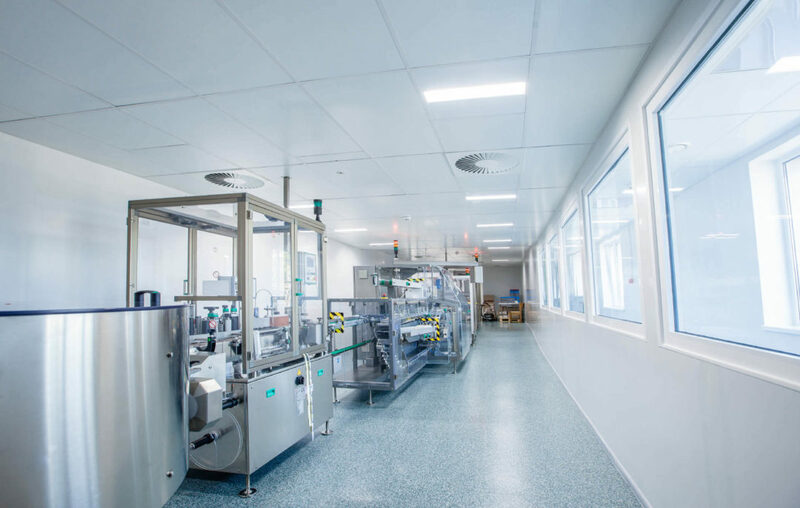 Borschagovsky Chemical and Pharmaceutical Plant is a modern Ukrainian pharmaceutical company producing more than 120 types of modern pharmaceutical products. 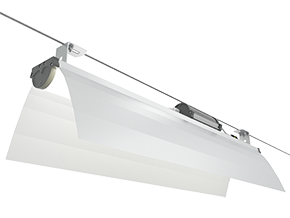 Our lighting solution included lighting modernization for offices, manufacturing facilities and laboratories. 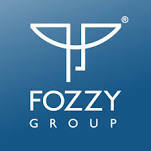 Fozzy Group is one of the biggest retailers in Ukraine, represented by Silpo, Fora and Fozzy retail networks. 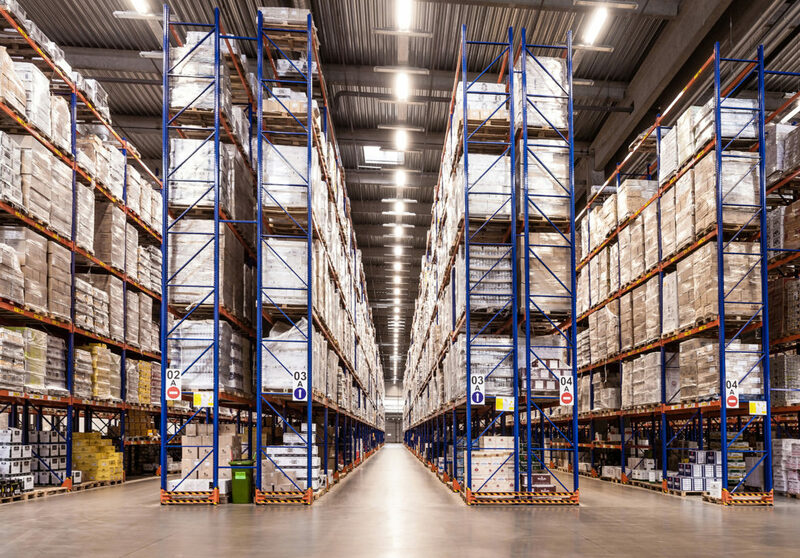 The company owns large logistics centers located throughout Ukraine. Извините, в этой категории еще нет светильников. 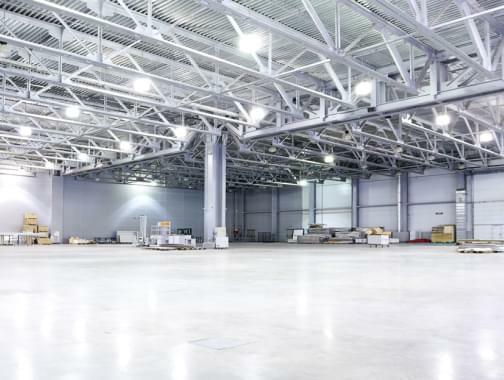 Production is not focused on the production of serial equipment, but on solving specific lighting problems in the segment, which allows such solutions to be more efficient. We provide lighting design both for newly built sites and for modernization of existing lighting solutions. EE Technologies manufactures a wide range of products for various lighting applications. Как костюм, пошитый на заказ, лучше сидит, так и решение для конкретной задачи всегда эффективнее. Мы не производим серийные светильники, мы производим индивидуальные светотехнические решения. конкретной задачи, наилучшим образом подходящее к заданному проекту освещения. most experienced people in this field and with the most modern tools. that our equipment can operate 24/7 even in the most extreme conditions for more than 5 years.